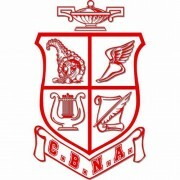 The Educational Theatre Association (EdTA) and its student honorary organization, the International Thespian Society, are pleased to announce the results of Coe- Brown Northwood Academy’s participation in the International Thespian Society’s Trick or Treat So Kids Can Eat program, a national community service initiative for ITS-member schools to help communities by collecting food for local charities and food banks. 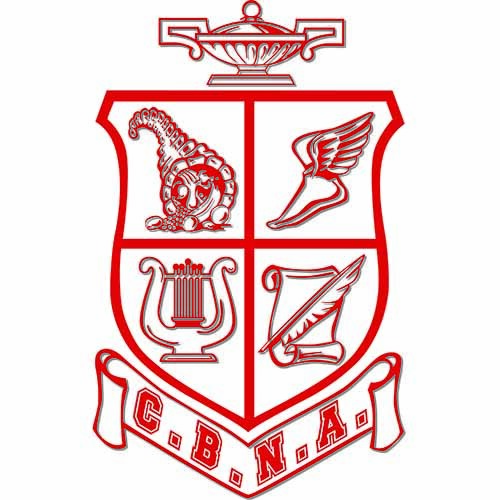 On October 30 and 31, CBNA Thespian Troupe #5976 collected 1304 pounds of canned food and dry goods which were donated to the Northwood Food Pantry. 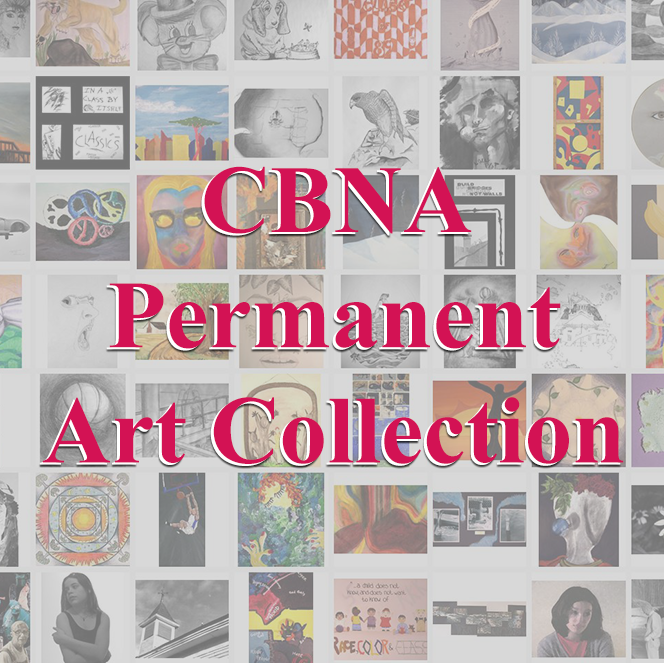 Senior Ryan Wadleigh chaired the collection drive as his senior project and 40 CBNA students assisted her with the collection, sorting and delivery. Troupe #5976 would like to thank everyone who contributed canned goods during the drive. Students would like you to know that you’ve made a huge difference for people in need throughout the community. The International Thespian Society is the student honorary organization of the Educational Theatre Association (EdTA), a national nonprofit organization with approximately 90,000 student and professional members. EdTA’s mission is shaping lives through theatre education by: honoring student achievement in theatre and enriching their theatre education experience; supporting teachers by providing professional development, networking opportunities, resources, and recognition; and influencing public opinion that theatre education is essential and builds life skills. EdTA operates the International Thespian Society (ITS), which has inducted more than two million theatre students since its founding in 1929.